The long running Monster Hunter series by Capcom is finally back on home consoles and more beautiful than ever. In addition to the graphical improvements, Monster Hunter World boasts a wide array of changes to the classic formula. How do they stack up? Let’s find out. 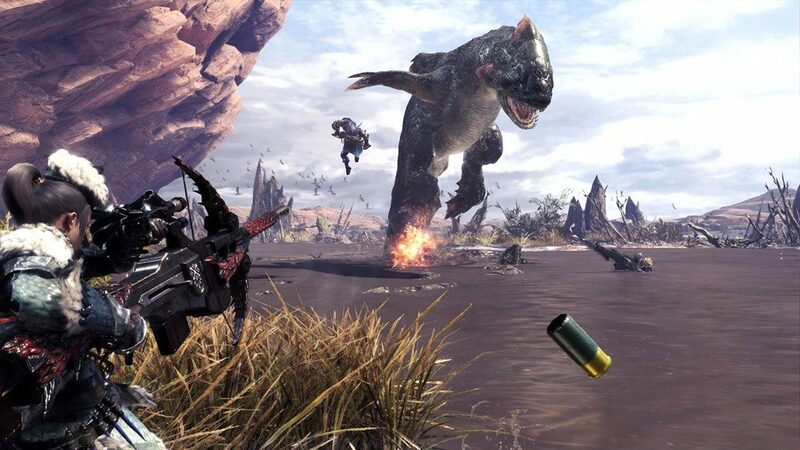 For those who haven’t played a Monster Hunter game before, the series revolves around tracking and defeating giant monsters to collect parts from them to make better equipment to challenge bigger and badder monsters. The fighting is real-time action, and like certain other games in the genre, getting hit is extremely punishing, so there’s an emphasis on studying your adversaries to learn their tells and behavior. 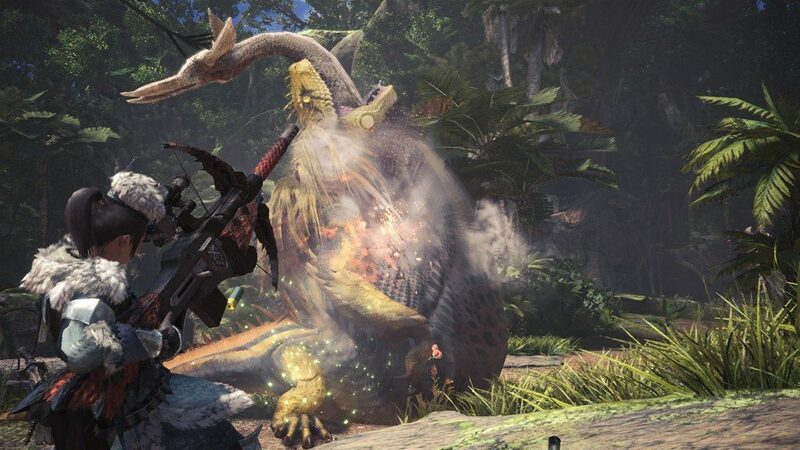 Monster Hunter World boasts 14 weapon types, 11 melee and 3 ranged, each of which feel different and excel at different areas. Do you go for the Great Sword’s heavy raw damage? Aim for status ailments and elemental attacks from behind your allies with a light bowgun? Enjoy the versatility of the sword and shield to use support items and the new slinger sidearm? Maybe a hunting horn to buff your allies is more up your alley? The large monsters all have their own unique qualities. 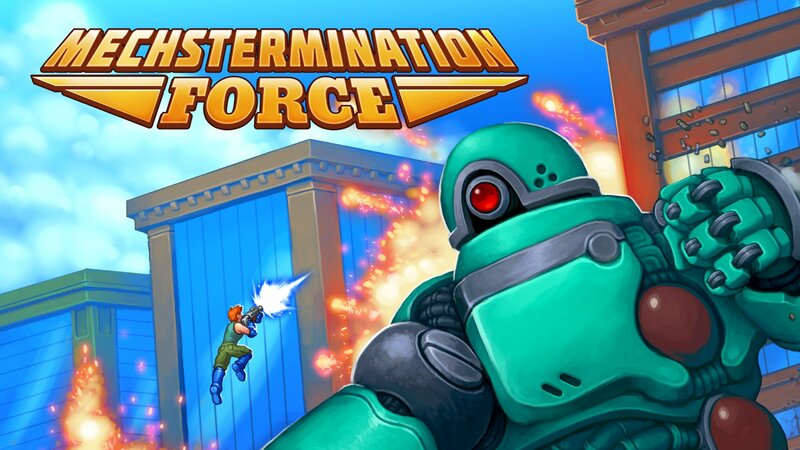 While monsters from the same family may share a number of moves (Allowing you an edge if you remember how their relatives fought), none of them are truly identical and even many of the returning monsters from earlier games are back with new moves and mechanics. While the core gameplay is essentially farming for drops, just the act of fighting the monsters is fun by itself. 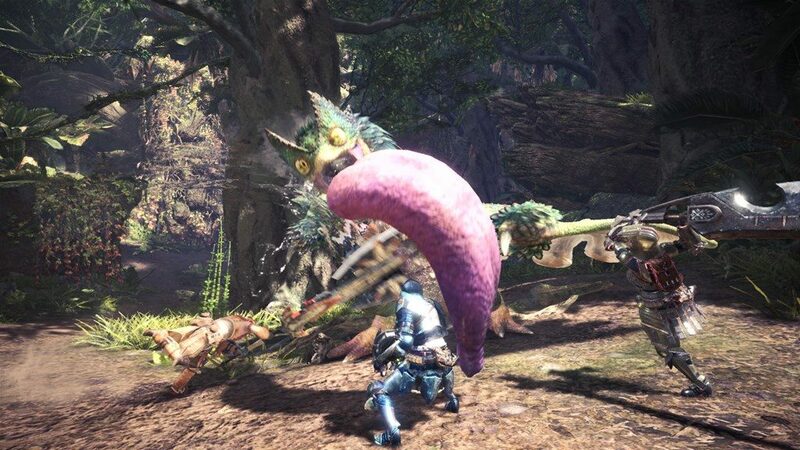 If I went over all the changes between Monster Hunter World and the previous generation this review would be a mile long, but here’s a summary of some of the most notable changes: First off, with Monster Hunter Generations being more of a side game, most of the things introduced in it have not been carried over, and Monster Hunter 4 Ultimate is the game World built off of. This means no Hunter Arts, no Styles, and no Prowlers. Aside from that, there are plenty of quality of life changes. Weapon upgrading now features a tree to tell what you have to make in order to reach the weapons you want. 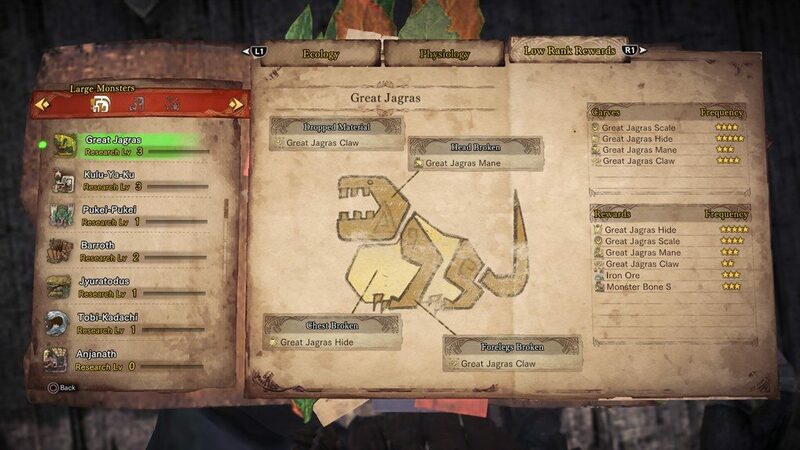 Tracking and hunting monsters now rewards research points that actually fill up an in-game guide with stuff such as weakpoints and drop rates that players used to visit an online guide for. You can now change your equipment, access your item box, and eat a meal at camp, so if you forgot something you don’t need to cancel the quest to go back for it. Lastly, there are a few entirely new mechanics added. Players now have a Slinger that uses odd ammo like nuts or moss to for various situational effects such as triggering specific mechanics for elemental damage or setting off bombs or environmental traps. Monsters now leave tracks that can be examined to earn points and allow the hunter to follow a monster wherever it flees. New hunter equipment such as the Ghillie Mantle are infinite use items (On a cooldown) that have powerful effects such as avoiding detection from enemies. Perhaps the most awesome new feature is the Turf War mechanic where large monsters that run into each other will fight, leading to some epic encounters and new strategies of purposely leading monsters to each other to soften them up. Unfortunately, these changes lead to the first potential downside of the game, which is that it is most assuredly easier than earlier games. For those who enjoyed the challenge of earlier games in the series this may come as a bit of a letdown. It’s not MUCH easier, mind you, and there are a few more difficult things like the very real possibility of running into monsters you have no chance of beating early on such as Diablos, but the new Turf War mechanic can also turn these dangers into a potent help if utilized correctly. That’s simply the nature of adding more and more options to a game however: The more tools you have, the easier it is to find something to get you out of a bad situation. 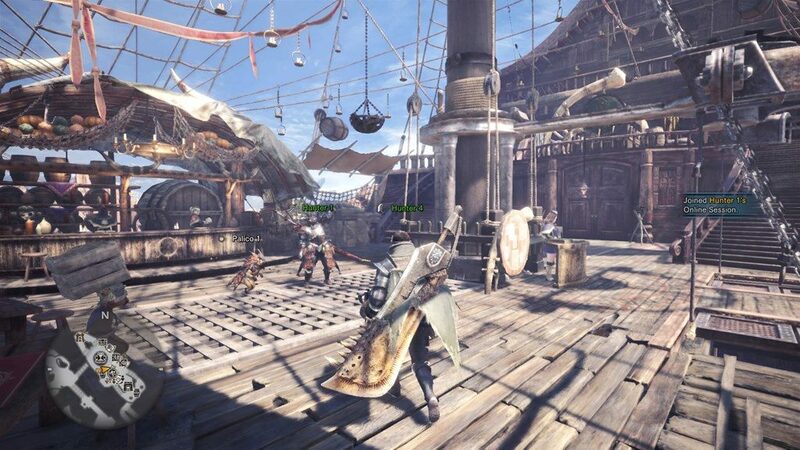 One very significant change to Monster Hunter World is that it is now online by default. 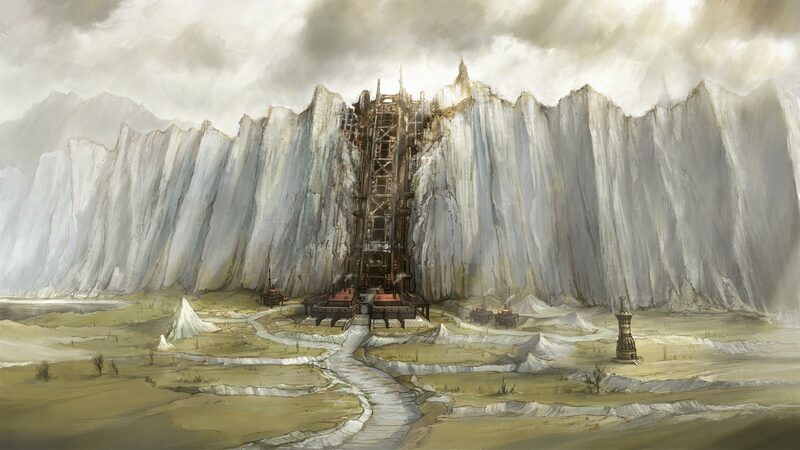 Unlike previous entries that had a single player story mode and then an online gathering hall with a separate series of quests, all quests can either be played solo or as a team, with enemies having a bit more HP in multiplayer to not make it too much of a cakewalk. By default, quests will allow up to 4 hunters when posted. You can lower the player limit or simply depart before anyone else has joined if you desire to play solo, but even if you change your mind (Or are playing a story quest which must be begun solo until the monster appears) you can set off a flare to allow players to join mid-hunt. This sort of easy matchmaking has made it easier than ever to just jump in for a hunt or two without feeling committed to a dedicated farming party, and I found myself shifting from only playing with friends to happily gunning for any and all who needed it. As mentioned in the intro, Monster Hunter World is beautiful: There are plenty of detailed NPCs, stunning monsters, and a rich and diverse world. Character creation has also been significantly improved with even more options. All this attention to graphics does come with a cost however: At least on the standard PS4, distant objects suffer a very significant frame drop. It doesn’t occur on anything up close so it doesn’t interfere with combat, but it can lead to small monsters or NPCs in the distance looking ridiculous. The other major issue is the load times. Again, this could simply be an issue for the standard PS4 and may be resolved on the PS4 Pro or eventual PC release, but the load times are horrendous. When posting a quest there’s a lengthy load time during which the area is loaded (Thankfully you can still manage your inventory and grab a meal at the canteen as you wait), after which once it’s finished and you say you’re ready there’s ANOTHER load time to actually enter the area. Once you’re in the area there’s no load time between zones like there was in earlier games, but this does slow down things from mission to mission. There IS an option to go back to camp rather than HQ, whereupon you can start another quest in the same area, but that only works for optional quests and investigations, not the assignments that advance the plot and unlock new things, plus there are a number of things such as bounties and cultivating crops that can only be done at HQ so you’ll find yourself needing to return every so often anyway. Despite a few minor flaws here and there, Monster Hunter World is a blast to play. The combat is exciting and varied, the spectacles are fascinating, and the aesthetics are on point. Whether you’re a newcomer or a veteran of the series, I highly encourage picking this up. Review copy provided by Capcom for PS4. 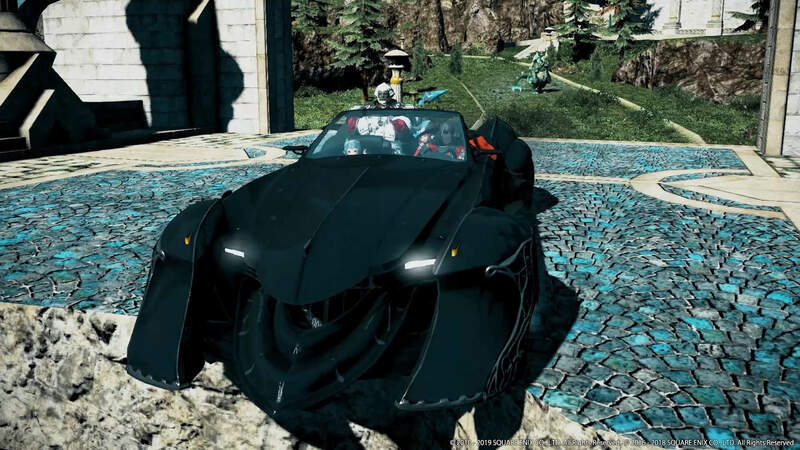 Game played on standard version PS4. Screenshots provided by Capcom.